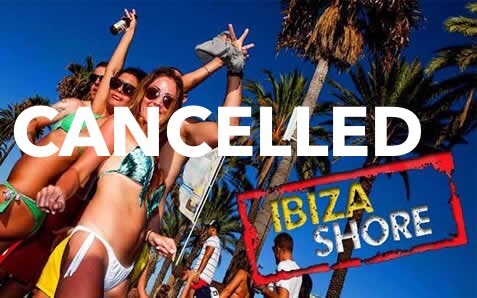 This cancellation of Ibiza Shore is a good thing for both TV and Ibiza. All the reality shows I have seen have been so manipulated both by the producers and the participants that you wonder how “real” it really is. Ibiza deserves much better publicity than a reality show and a serious documentary on tourism would do Ibiza a real favour if anybody every does it. Next Next post: Ibiza Villas: Stick or Twist?